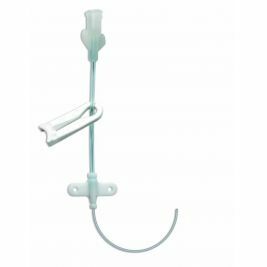 In simple terms, a cannula is a tube used to transport fluids to or from the body, usually by insertion into a vein or artery. 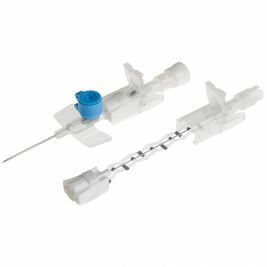 Cannulae are used to administer medication and intravenous fluids, or to take blood samples or drain fluids. 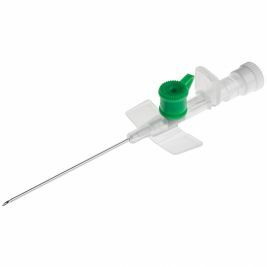 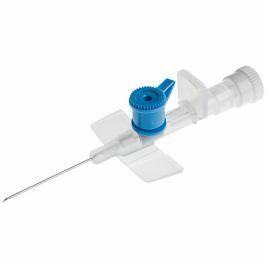 The tube often holds a sharp, puncturing instrument called a trocar to aid insertion. 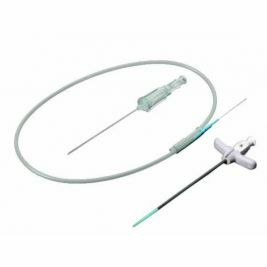 It is important that cannulae are manufactured to the highest specifications, with no risk of malfunction or vein damage, so here at Care Shop we offer a comprehensive range of top-quality cannulae and hypodermic needles. 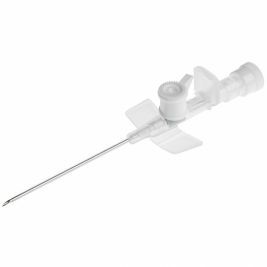 To minimise contamination risks, the Venflon Pro IV Cannula With Injection Port 20G has injection ports that give secure closing, are easy to open and are latex-free and sterile. Even greater protection is offered with the Venflon Pro Safety IV Cannula With Port 14G, which uses a Snap Cap that closes with a touch. 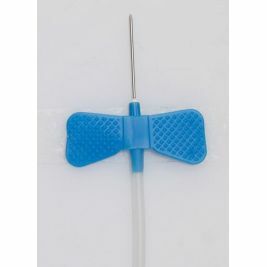 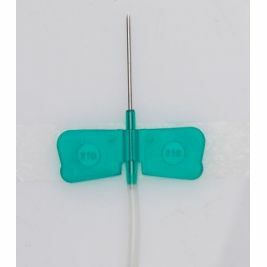 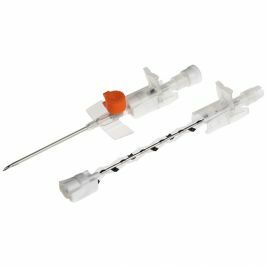 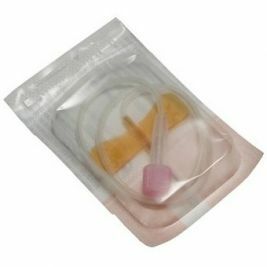 This cannula also has a unique needle design to prevent caregivers risking needle stick injuries or blood exposure on removal. 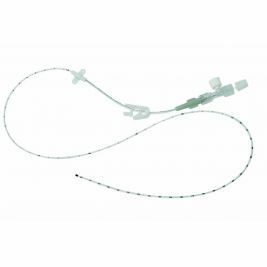 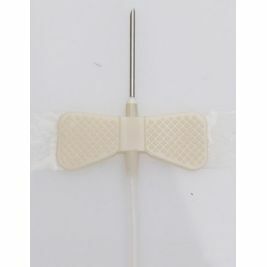 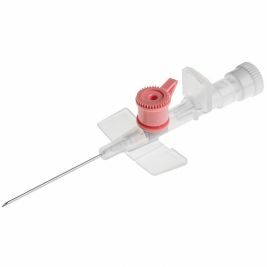 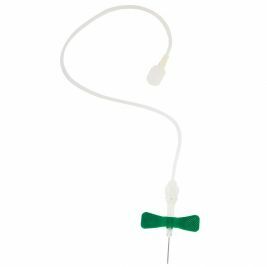 If venipuncture if needed, a butterfly needle such as the Care Shop Butterfly Needle 21G has flexible tubing that allows for movement during procedures, and interlocking butterfly wings that conform to the contours of the body. 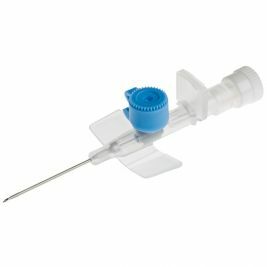 As well as cannulae, we offer a wide range of other IV and injection equipment, including needles, syringes and sharps disposal kits, so you can find everything you need to provide the very best care. Cannulae There are 39 products.